Christmas flu has set in. Not Christmas fever as I'm not yet boiling over with excitement. It's more of a slight sensation that something is different, and it is likely to overtake me in the coming days. Now what might you ask is the impetus for my Christmas Flu? 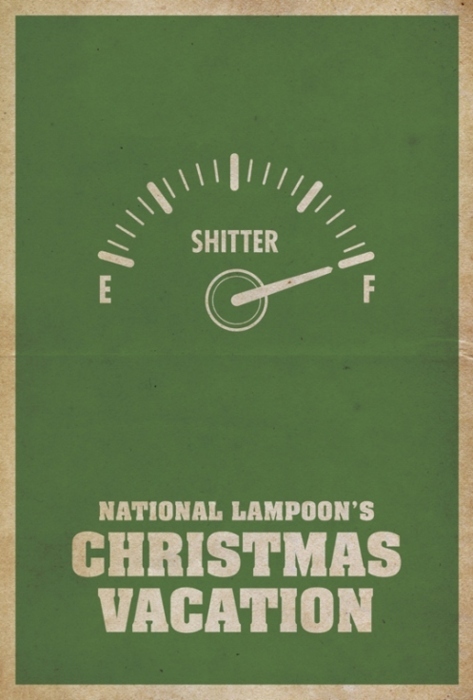 Two Things; first my discovery of this awesome minimal poster for National Lampoon's Christmas Vacation. I would not call the line this poster is referencing the quote most in tune with the "spirit of the season," but I'd be hard pressed to find a funnier moment in the film. I truly love how everyone has pretty much embraced the Griswold Christmas as classic. If this poster moves you to purchase it for yourself or as a gift for loved one, the Minimal Movie Posters tumblr site is selling it, as well as hundreds of others. The second thing that is setting off visions of sugarplums dancing is CineSmack, a film podcast that used December to debate the merit of two modern christmas favorites; Jon Favreau's Elf and Terry Zwigoff's Bad Santa. 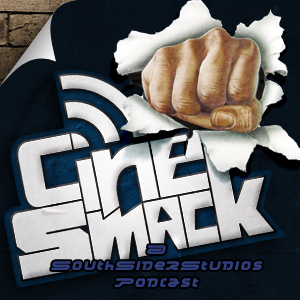 CineSmack pits two films against each other each month, and while I generally argue along with the podcast as it plays in my car, this debate was something different all together. The point was made several times that neither Elf nor Bad Santa are traditional Christmas films, which is quite true, but what I liked most about the discussion was their discussion of the Directors. Looking at Jon Favreau filmography, I think he would have tackled a "Christmas film" eventually, but Terry Zwigoff? This guy is just straight up weird and Bad Santa seems completely in-line with his sensibilities. So that pushed me over the edge. 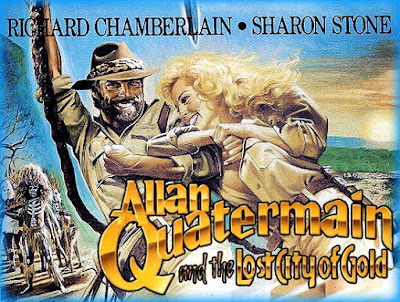 Who should follow the Zwigoff lead and make a Christmas film? Who needs to set a film around the third week of December, have Christmas play an important part in the plot and use all the traditional pieces such as snow, christmas gifts, family, Santa, elves, slight depression and everything else that makes a film undeniably a "Christmas" film. 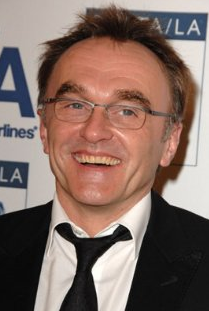 Danny Boyle is a director I've never committed to as a major fan, but it seems with each passing film my appreciation for his vision grows. For a man who is known to jump at every subject matter and genre something as the obligatory nature of a Christmas film seems like a monumental task for Mr. Boyle. It seems every film he's produced has managed to reach for the most off-putting element of its subject matter while simultaneously highlighting the beauty found in its protagonists lives. For as exploitative as Slumdog Millionaire is, there is a definite eye-opening or awe-inspiring quality to its contents. 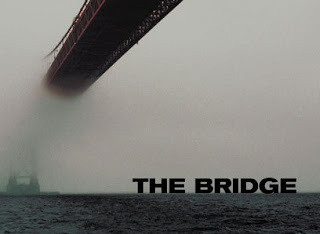 Seeing heroin addicts toilet diving, hikers reduced to drinking to their own urine and watching Ewen McGregor dig his own grave is without question disturbing, but Danny Boyle's films all have the most essential element of all Christmas films; the bittersweet nature of existence and life. The truly classic Christmas films show us that while we're all trying our best to behave nicely in front of each other during the holidays, we still must live our lives, warts and all. While I don't know if he would deliver a film that families could enjoy together in front of the fire, but he would definitely produce something worth watching. 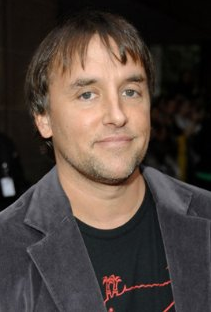 Much like Mr. Boyle, Richard Linklater has aimed his camera all over the spectrum of film. 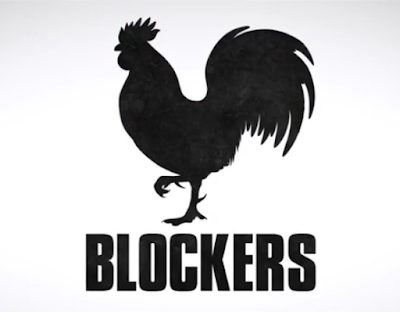 He's done family films, head trips, dark comedy, philosophical films, "indie" films, teen films, and this year -he did what it appears all directors must do before hanging it up- closed out a trilogy. Of the three directors I'm asking to cast Saint Nicholas, Linklater is the most probable to deliver the heart warming goods. School of Rock proved that he can go full-fledged commercial and turn a character actor into a leading man, yet his experimenting with the medium -Waking Life and A Scanner Darkly- suggests that he wouldn't simply give audiences the kitchen sink, gingerbread cookie Christmas film. 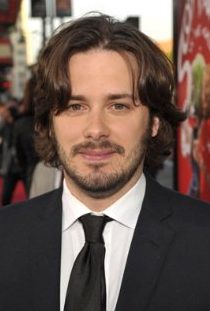 When I first thought who should take the Zwigoff challenge, I immediately came up with Edgar Wright. Whenever I'm asked for my favorite film, band, song, or book I struggle to no end; however, when asked who my favorite filmmaker is I answer before the sentence is complete; Edgar Wright. While I do have great affinity for the works and style of Terry Gilliam, David Fincher, Darren Aronofsky and Guy Ritchie, only Edgar Wright has produced work that I can watch no matter my temperament. With that in mind Wright may have the most suited style for a Christmas film; he's playful, enjoys parody, can mask a message in an enjoyable story, but still makes works his own. It almost makes me upset that the last of his Three Flavours Cornetto trilogy won't be a Christmas movie. Maybe years from now when his talents are embraced by mainstream film-going crowds, Wright will take my challenge and deliver something to enrapture the season and adds to the classics we all know and love. After all of this, who did I miss? Are you aching to celebrate the winter wonderland best known as Pandora? Leave me a comment and maybe we'll discuss it on the next episode of Filmcast Without a Cause. Patrick Boberg is an avid film fan, part-time film director and co-founder of FWOAC.